Penge Area Guide - What makes Penge so great? Where do Penge locals go? Cheesecakes, cream cakes and milkshakes - heaven for those with a sweet tooth! Share your favourite place to go to in Penge. "Penge is one of a few places in London that's name derives from Celtic rather than Germanic language." 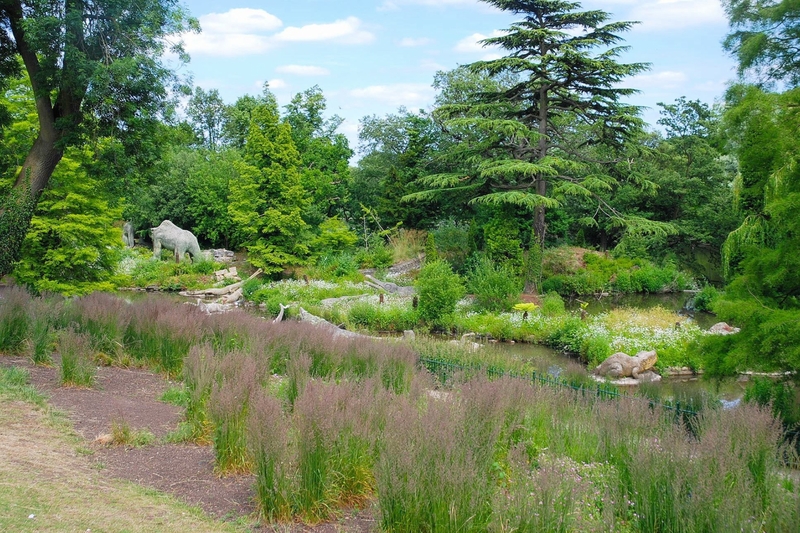 Great community, history and home of the Grade I-listed dinosaurs in Crystal Palace Park. Old historical alms houses and cottages, lovely gardens and parks, a wonderful community spirit, great schools and with the rebuilding of Crystal Palace on the cards – definitely on the up!!! Penge, 15 mins by train from Victoria, is a beautiful, calm and friendly area with a lot of parks. The biggest one is Crystal Palace Park with sport infrastructure such as swimming pool, gym, trampoline for kids ... The high street is full of shops and restaurants. It's the best place for singles, couples and families. We have fantastic schools as well in Penge. How lovely it is to live in Penge! What do you think of Penge? Do you live in Penge, or have you lived in Penge recently? If so, let us know what you like about living in Penge. Feedback about living in Penge has been submitted directly by the public and may not neccessarily reflect the views of Foxtons. The description of Penge was modified from Wikipedia and is available under the Creative Commons licence. Land Registry data is Crown copyright. All the views and contributions contained within Foxtons Local Life are those of the contributors. All content is assessed before publishing for taste, however free opinion is encouraged. Foxtons accept no payment or sponsorship for content that is posted about Penge.